Even though our corporate footprint can be seen all over the world, we’re a tightly connected group focused on the same mission: to make our customers’ products the best they can be. Each individual company gains deep industry knowledge and cross-channel scalability by being part of the PSG family. 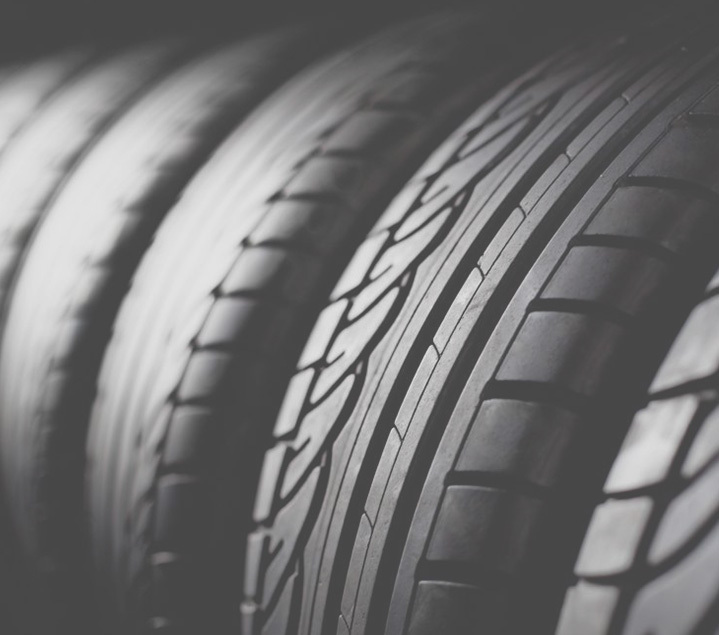 With 30 years of experience formulating performance additives and hundreds of dispersions for all types of processes, Flow Polymers is a leading supplier to the global tire industry. Our deep knowledge of our customers’ businesses is founded in our devotion to customer-centric service, innovation and quality. Peach State Labs, LLC is a full-service technology company specializing in polymer chemicals. 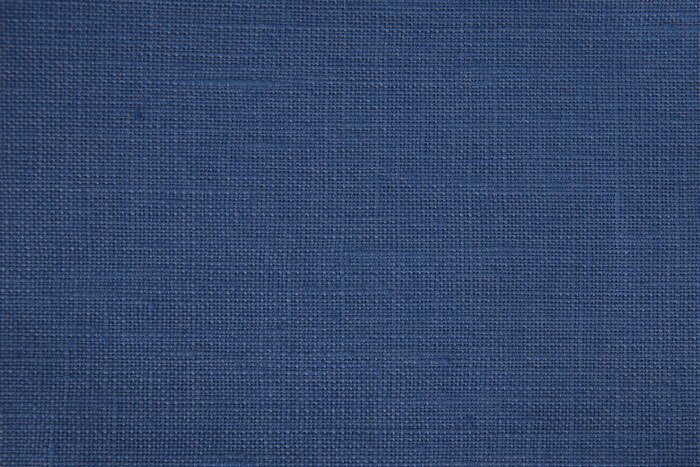 We have a global presence focusing on key industries including flooring, textiles, coatings & paints, consumer products, leather, and institutional water treatment. 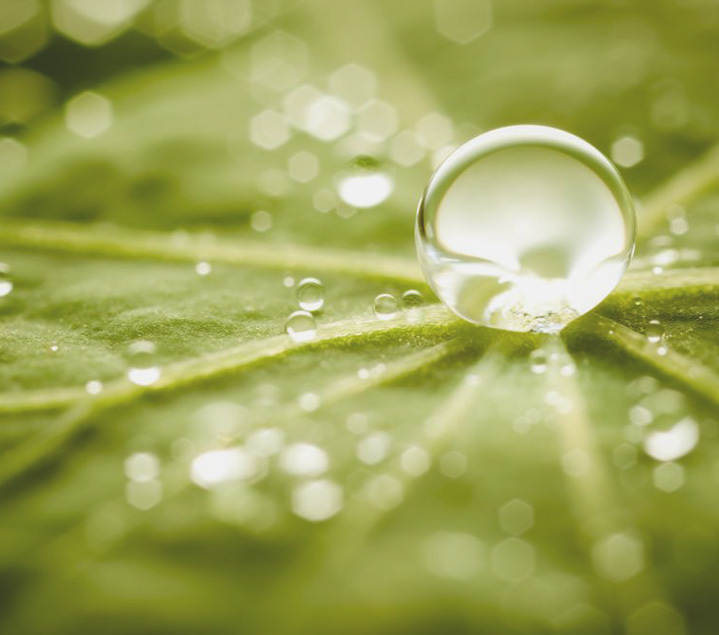 Our chemicals are developed with solution-based results to help make products more durable, safer, and more environmentally friendly. 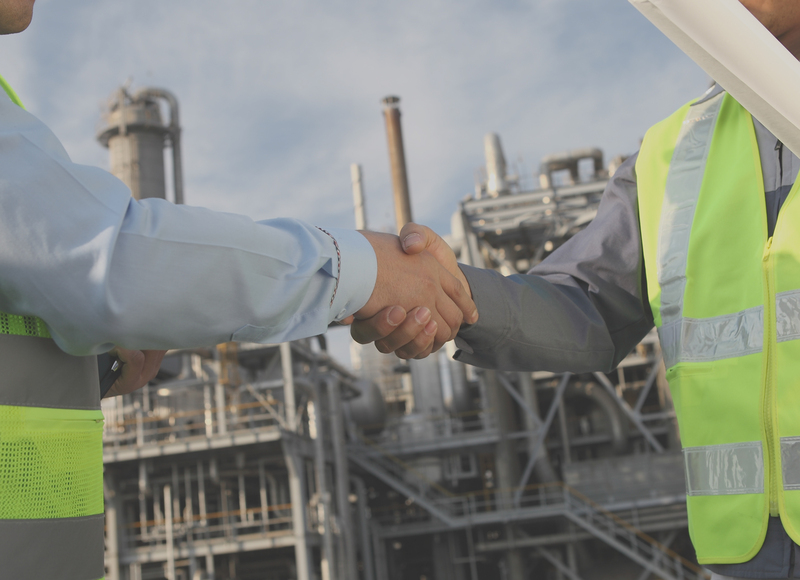 SASCO Chemical Group, LLC works as a cooperative partner with its customers by solving their chemical needs. Our innovations are on the leading edge of the rubber, food & beverage, industrial manufacturing and biomedical industries across the globe. We believe that every chance to serve our customers is also a chance to redefine how to serve an entire industry. Phoenix Chemical Company is a specialty chemical manufacturer and distributor focused on the carpet, textile, water treatment, and household, industrial and institutional chemicals markets.